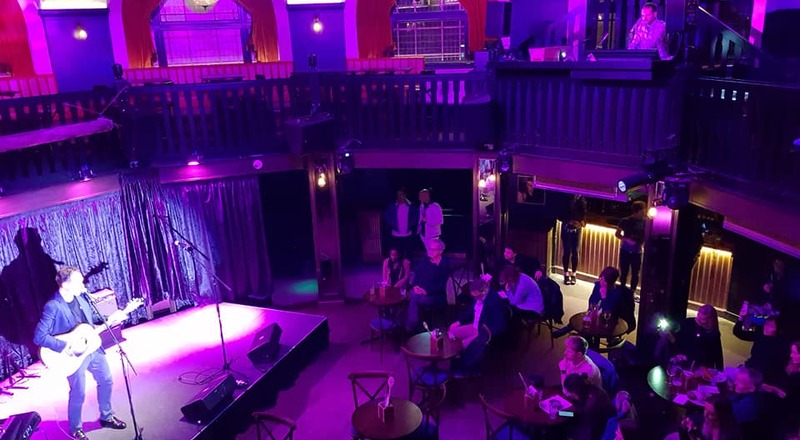 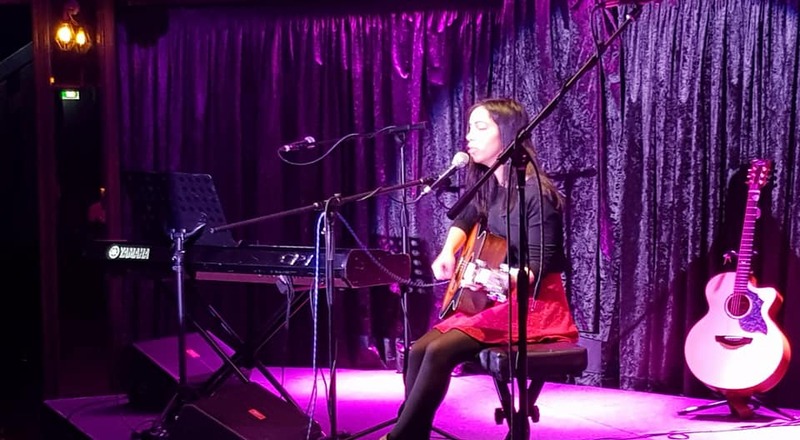 The Songwriting Academy has confirmed that they will once again be hosting their monthly SHOWCASE NIGHT on one of London’s most #ICONIC LIVE MUSIC STAGES – April Showcase Night will see the return of The Songwriting Academy to The BEDFORD. 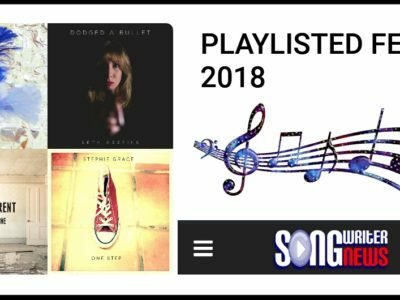 Founded by pro-hit songwriter Martin Sutton, the Songwriting Academy provides tutorials and guidance for aspiring hit writers by industry respected professionals in the form of live courses, online videos, webinars and its coveted flagship Platinum Membership Program which includes 12 months of industry pro mentoring. 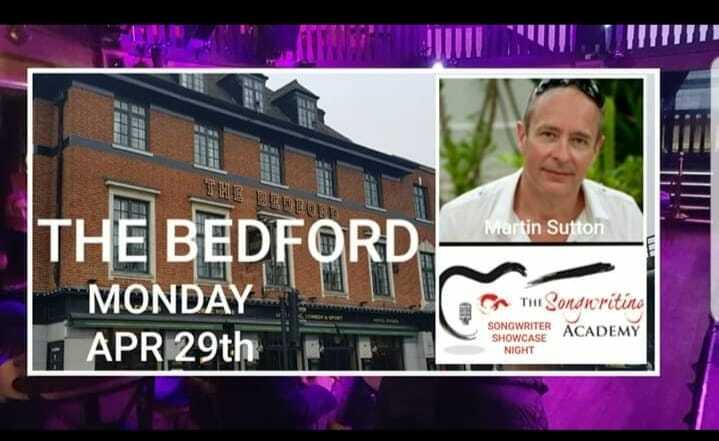 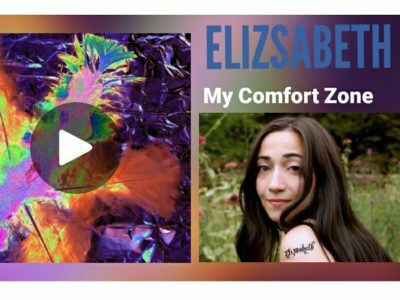 The SHOWCASE EVENT is open to all, with an Open Mic section early evening and the event welcomes both industry and media, along with celebrity songwriter attendees and performances by selected Platinum program songwriters.